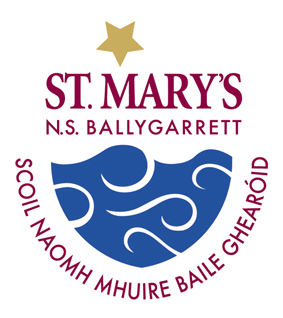 St. Mary’s National School, Ballygarrett, Gorey, Co. Wexford, Ireland. Please do not enter Ballygarrett into your satellite navigation system if trying to reach the school. Our school is located five miles south of Riverchapel village along the coastline. Please use Riverchapel as a reference point when travelling to our school. We are 8 minutes drive from Riverchapel village.